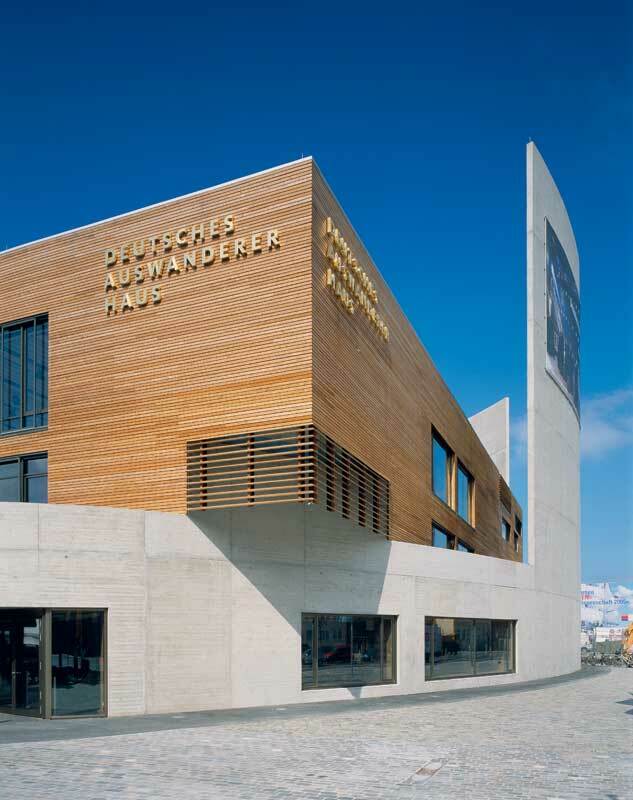 The German Emigration Center is a fascinating museum on the docks in Bremerhaven, Germany, that gives visitors a moving insight into the lives of the seven million emigrants who left the port for the new world between 1830 and 1974. 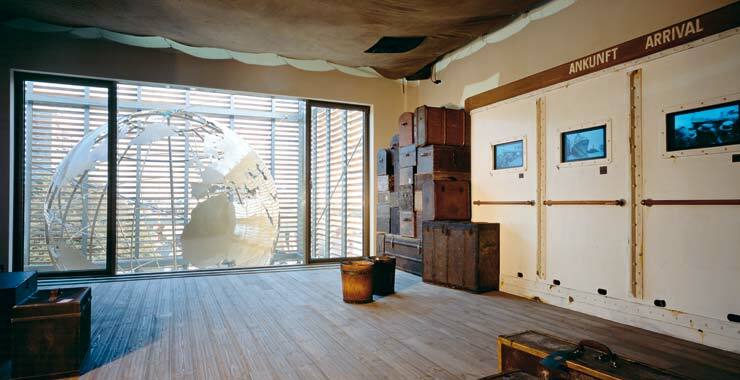 As visitors walk through the 4,200 sqm space, they follow the stories of individual emigrants and they also become part of the display itself, as though they are the crowds of emigrants preparing to board the boat. At the end of the journey, for example, visitors enter the “Ellis Island” room where they are asked the same questions the historical emigrant was asked. The public sanitary facilities were central to the design with the sound collage also used in the lavatories. The durable Eurostyle faucet, which has GROHE StarLight® and GROHE SilkMove®, is ideally suited for public areas with heavy traffic. 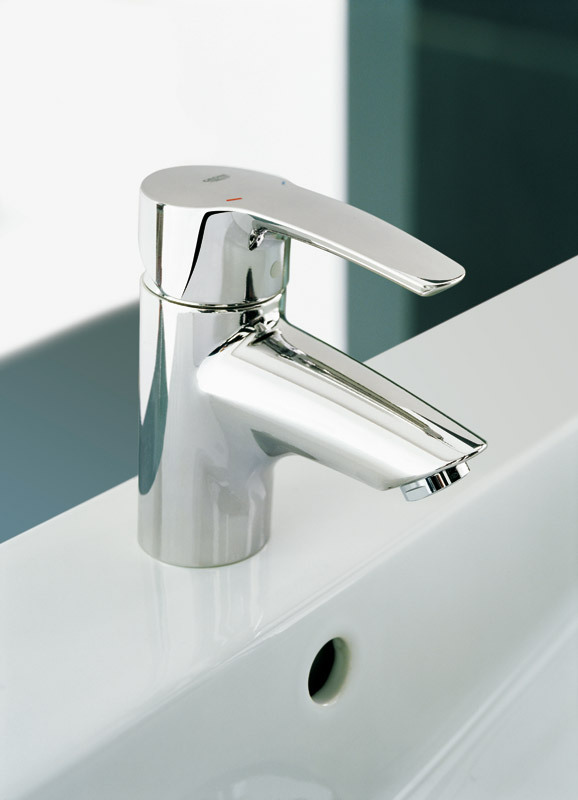 For concealed plumbing and reliable operation, GROHE Rapid SL elements were installed. 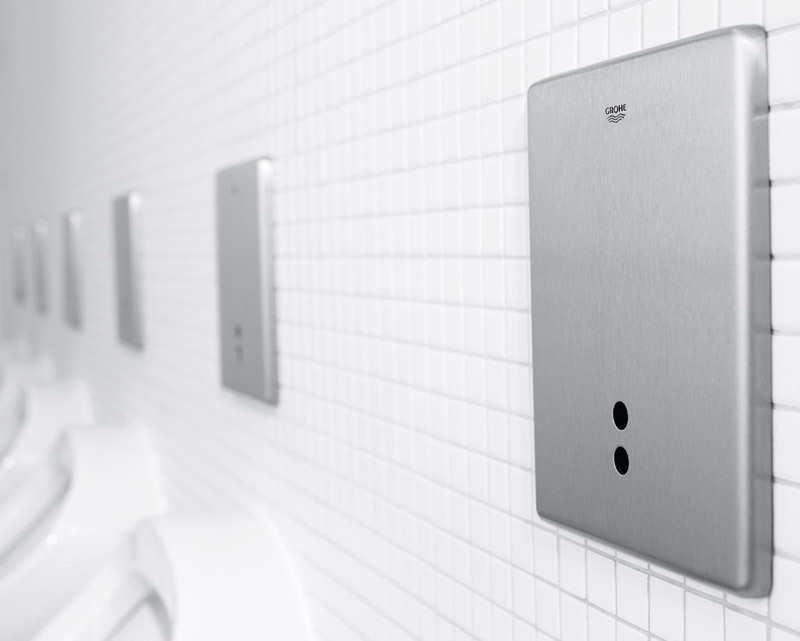 The versatile Rapid SL system was the perfect solution for the wall-hung WCs and the Electronic Skate urinals, which flush automatically and are a perfect blend of functionality and great design.